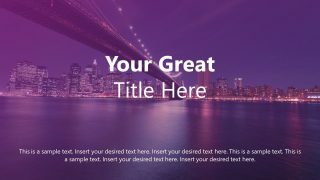 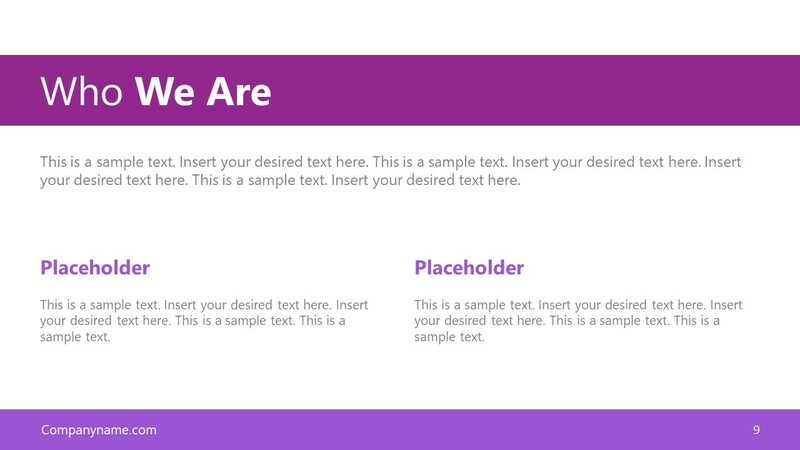 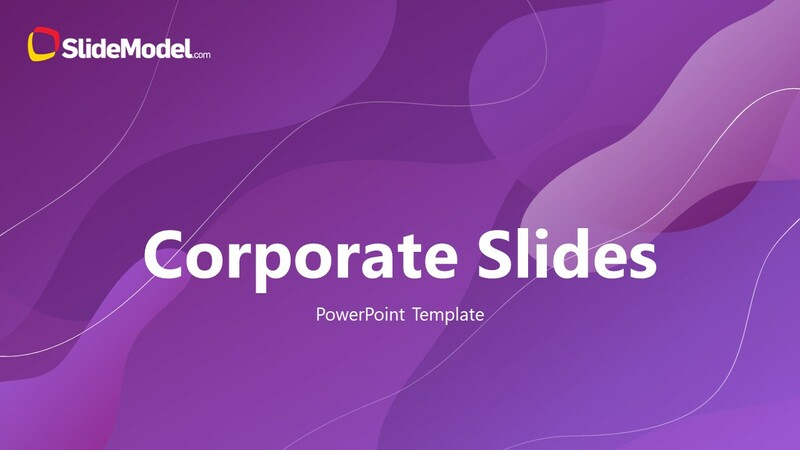 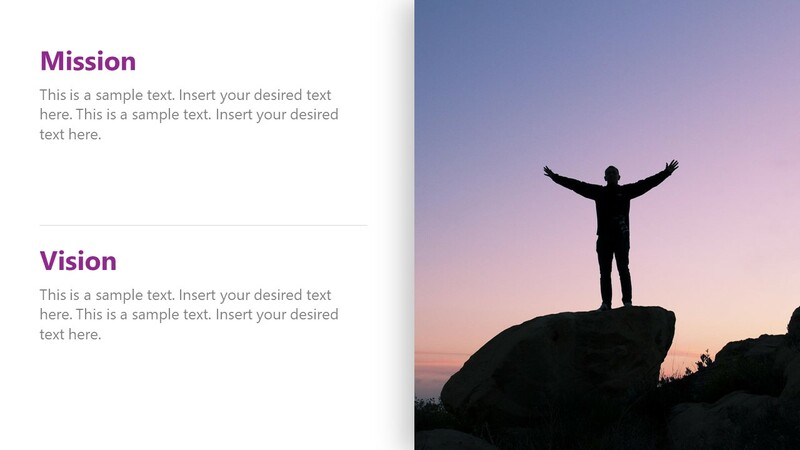 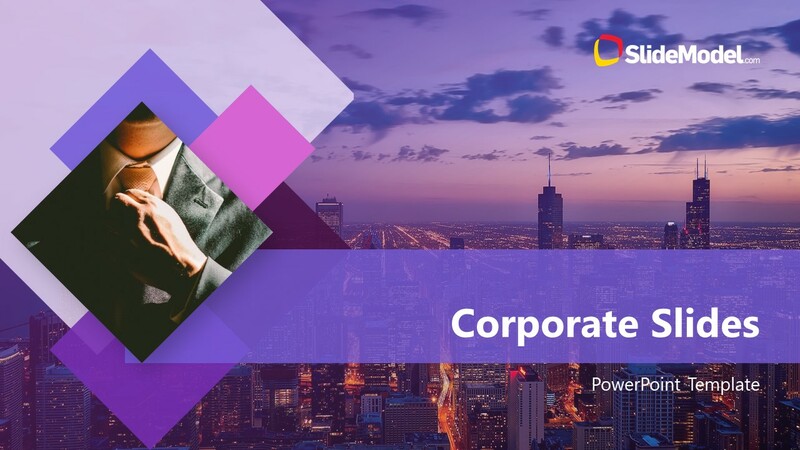 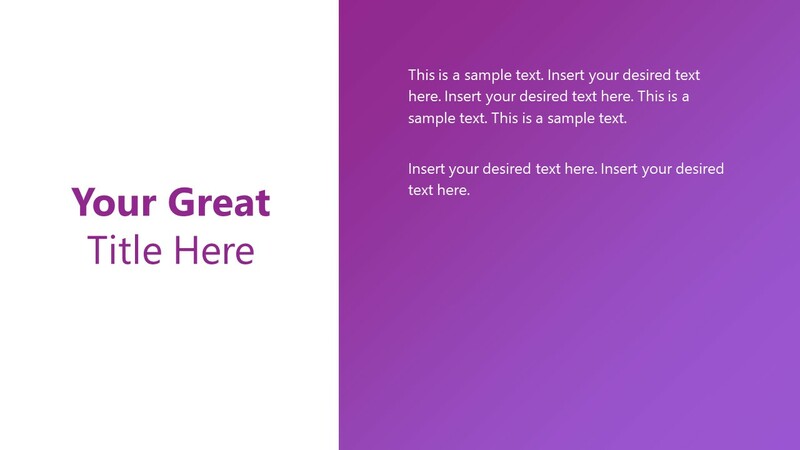 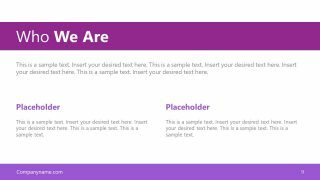 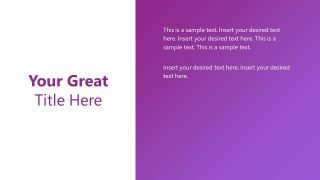 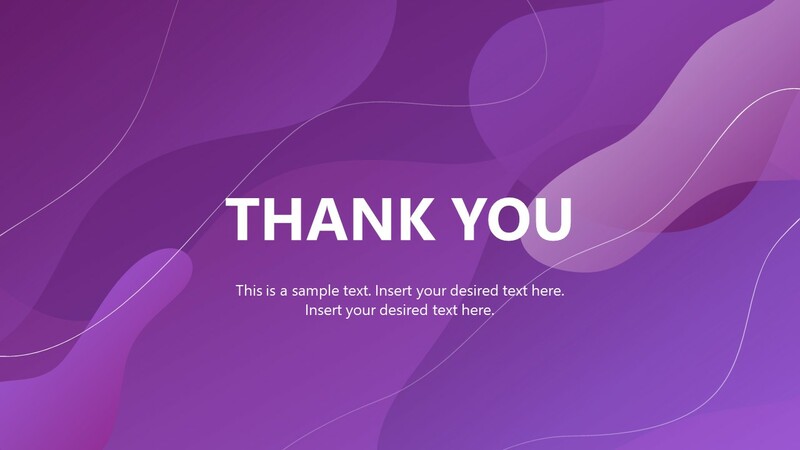 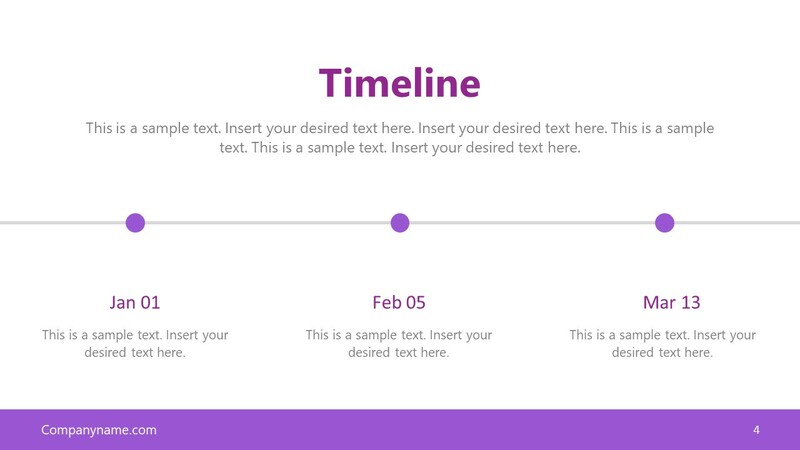 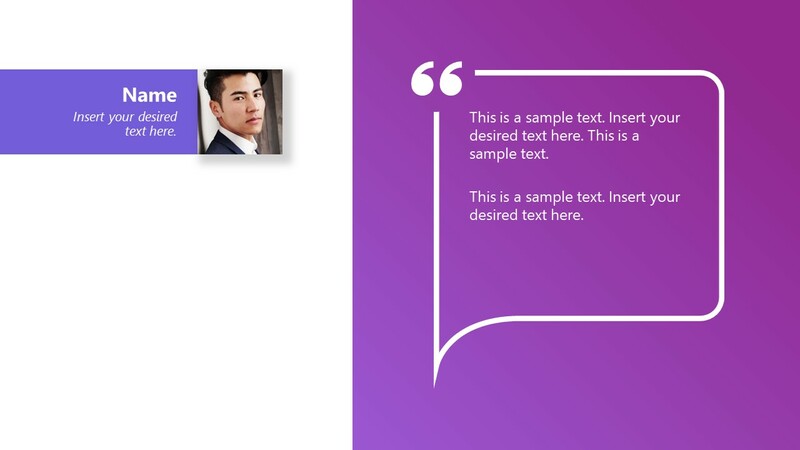 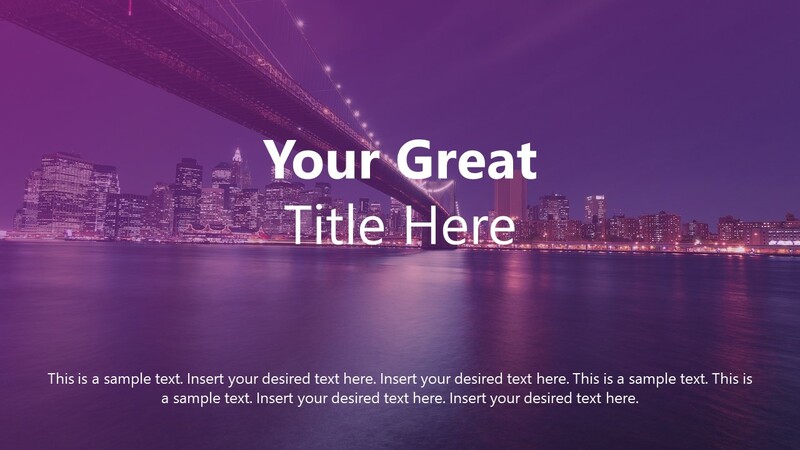 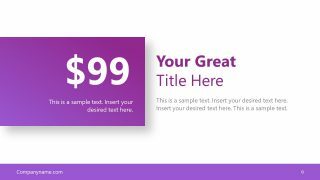 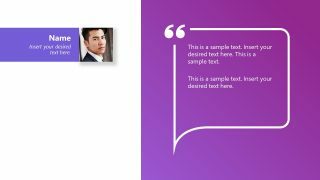 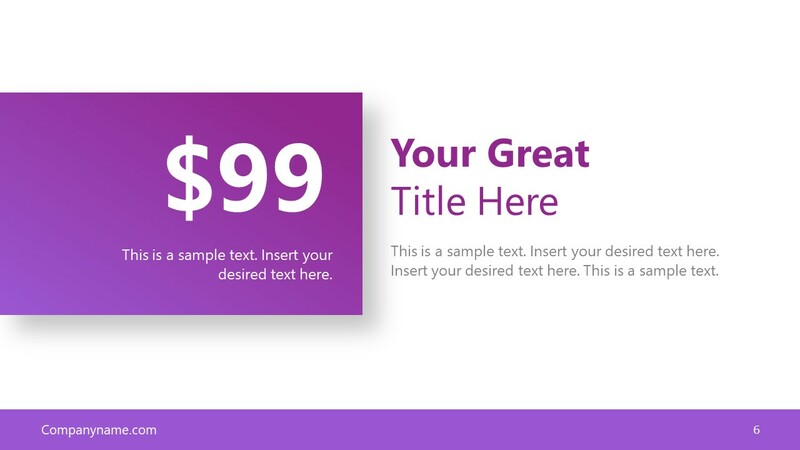 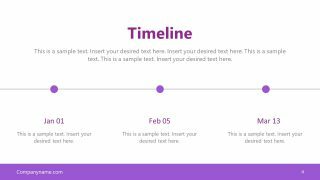 The Free Corporate Slides for PowerPoint is an editable presentation template. 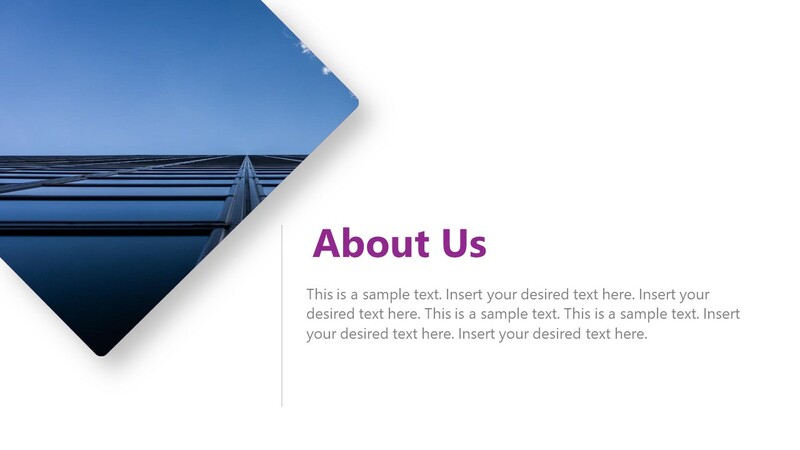 It can benefit companies of any size of industry for business introduction. 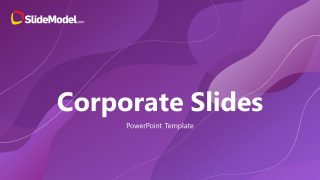 And, individuals such as entrepreneurs or team of startup business can also use free corporate PowerPoint as an idea pitch presentation. 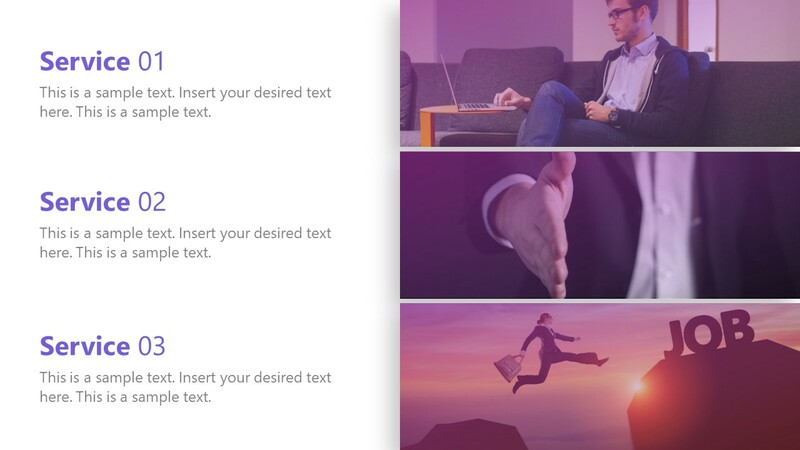 The paying customers can download a 24-slide Inertia PowerPoint Template available in SlideModel premium catalog.